Do you like books? 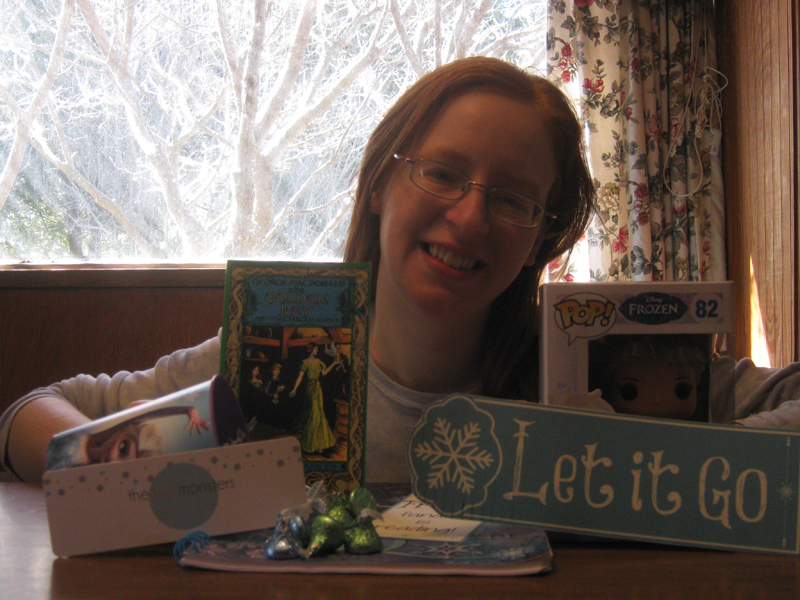 What about surprise packages arriving on your door full of goodies? Or getting the chance to make someone else’s day? If any of that sounded good, you’ve got to join us for the Ninja Book Swap. I tried it for the first time this spring and it was fantastic. Not only do you have the opportunity to give and receive books, you get to tell all your friends you’re a ninja. There’s literally no down-side. 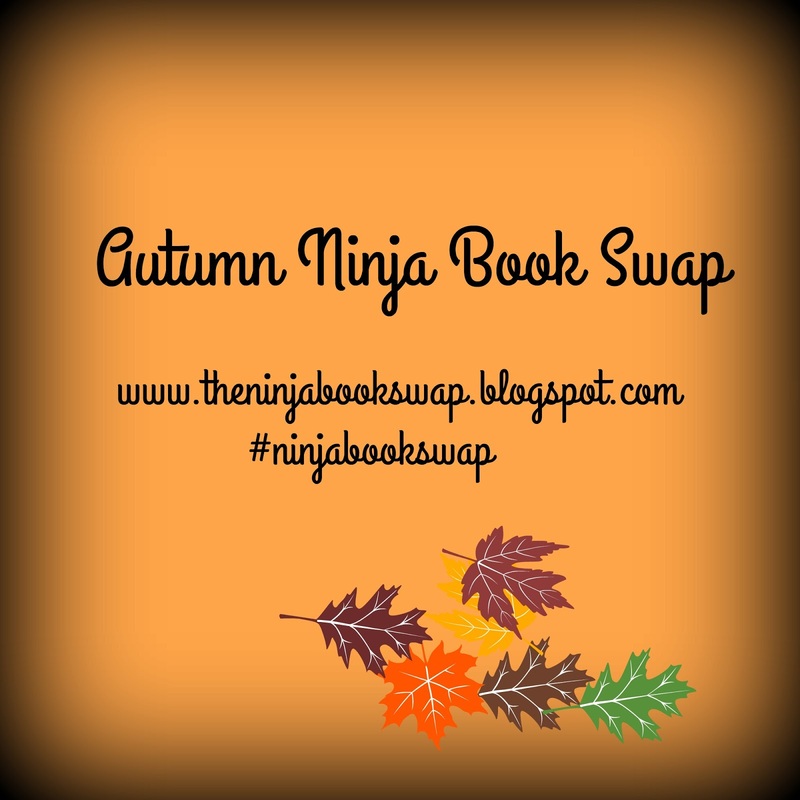 Here’s how it works: you sign-up on the Ninja Book Swap website, say “Hi” on the blog or Bex’s Twitter if you haven’t swapped before (just so she knows you’re real), answer a few questions, and give them a link to you book wish-list. Then, you’re matched with two other people. 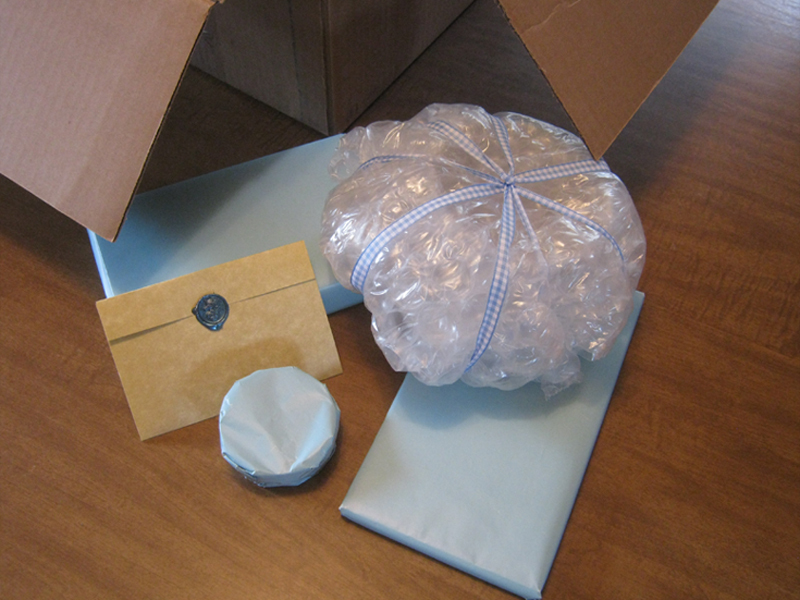 One will be sending you a package (you don’t know who this is) and the other is who you’ll be sending a package to (they won’t know who you are). The rules ask that you send your book swap buddy one book from their list, a gift you think they’ll like based on the questions they answered, and a note telling them who you are and saying “Hi.” You can also send more if you want and dress-up the packaging to make it special (which I highly recommend). Try browsing #ningjabookswap on Twitter for ideas of what people have done in the past.